Protect your digital life with Acronis True Image Cloud, the #1 backup solution to safeguard PC, Mac, Android, iPhone, iPad, and Windows tablet devices for your family, and small office. 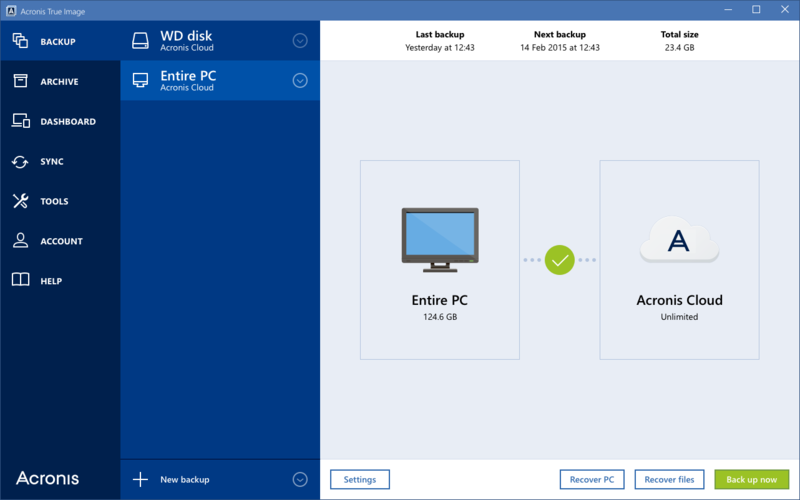 Acronis True Image is the only backup solution that provides backup and recovery for computers and mobile devices with both local and secure cloud space. Enjoy the fastest cloud backup and recovery and protect multiple devices using an online dashboard. Acronis True Image for Mac (Popularity: ) : Acronis True Image, the most reliable, easy-to-use and secure personal backup software and the only backup that actively defends your files against ransomware. More than 5.5 million customers worldwide rely on our technology. Shake Image script for Graphics and Animations (Popularity: ) : This script "shakes" an image when the mouse comes in contact with it. You could use it to add instant eye-popping effect to your image links. It works in IE4 and NS6 . Image Cube for Image Effects (Popularity: ) : The script has the possibility to add a start and stop command on the cube's transition.Highlights and shadows are used to enhance the 3D effect.A random rotation is chosen each time to move to the next image. Image FUpload for Gallery Assist (Popularity: ) : What does Image FUpload for Gallery Assist?This module extends Gallery Assist with the "multiupload" functionality from module Image FUpload. Image Browser for WordPress (Popularity: ) : Allows you to browse all images on your blog by date and/or category, with the ability to also search image captions for keywords.Installation :Activate the plugin. Add [imagebrowser] shortcode to a new or existing page.